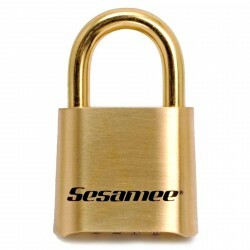 Originally conceived with a multi-piece frame, the 1980’s saw the platform become a solid brass single piece frame. 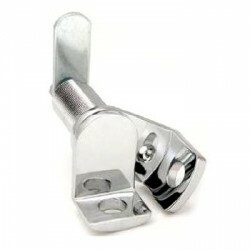 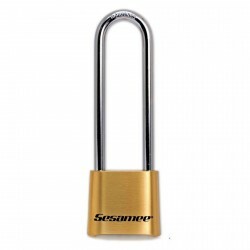 This change along with spring strength increases, shackle modifications, and wheel alignment improvements, made the Sesamee virtually impossible to pick open by both vandals and professional thieves alike. 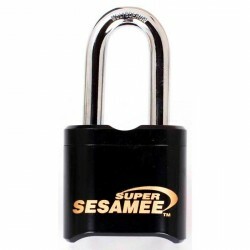 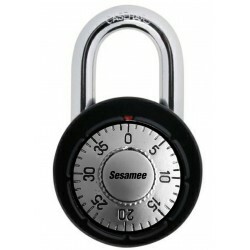 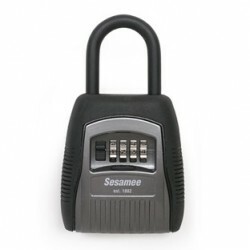 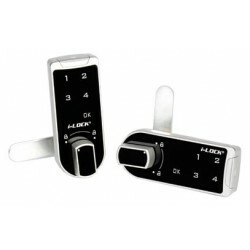 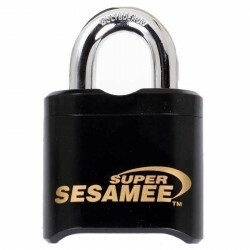 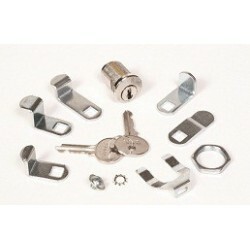 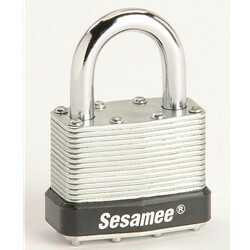 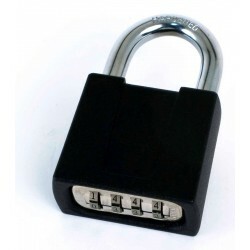 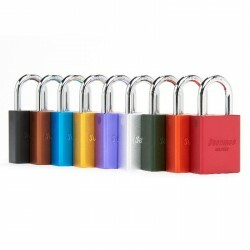 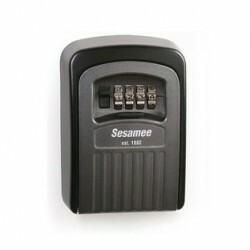 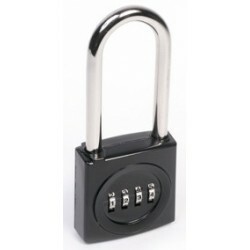 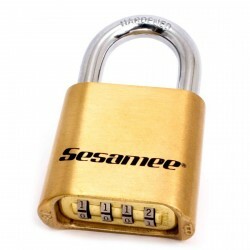 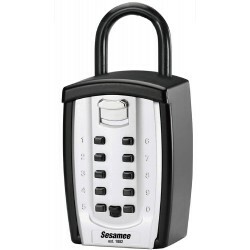 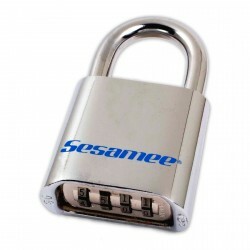 If imitation is truly the sincerest form of flattery, the Sesamee Combination Lock family of products, must be the most respected family of locks in the world. 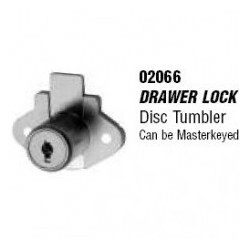 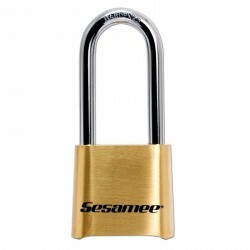 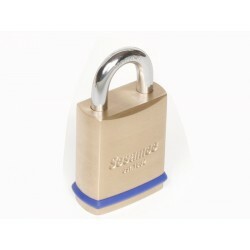 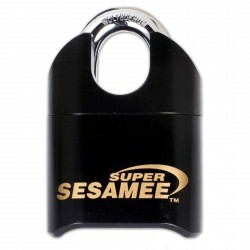 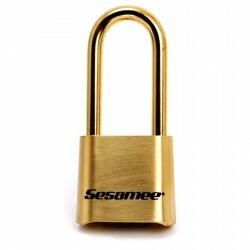 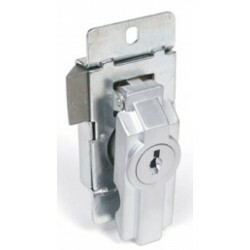 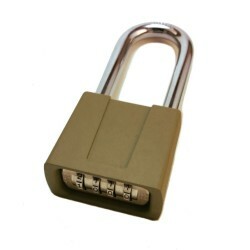 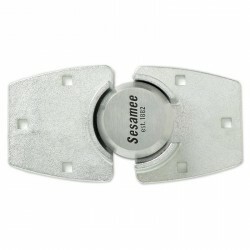 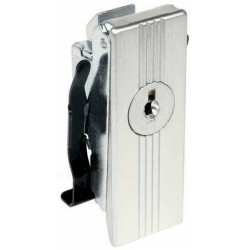 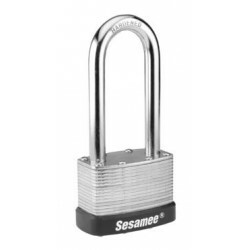 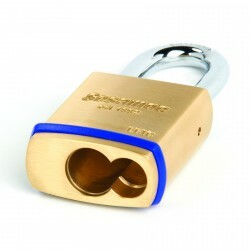 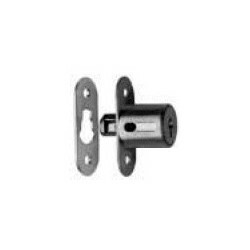 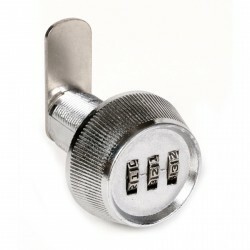 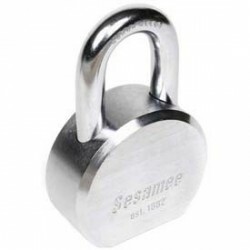 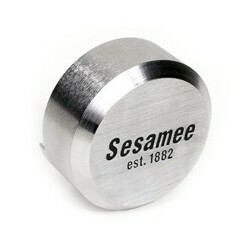 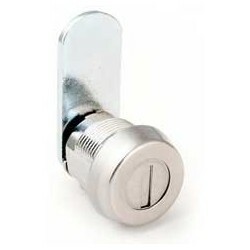 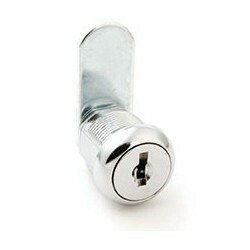 The Sesamee design has been copied repeatedly over the years, but the solid brass Sesamee is still the first name requested on Federal, State and Local government specification sheets when it comes to reliable out-of-doors, weather resistant, combination locks.